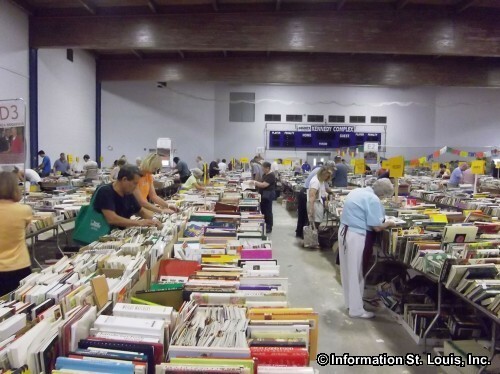 The YMCA Annual Bookfair has been held since 1978 and began as a single day event in the gymnasium of the historic Carondelet YMCA on Loughborough in South St. Louis City. 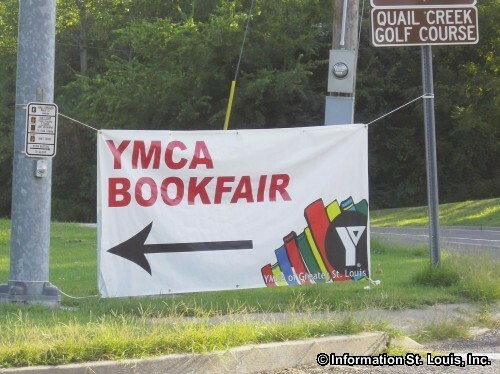 Today, it has expanded to become a six day event and after having taken over and finally outgrown the entire Carondelet YMCA, the book fair was moved to the Kennedy Recreation Center in South St. Louis County. 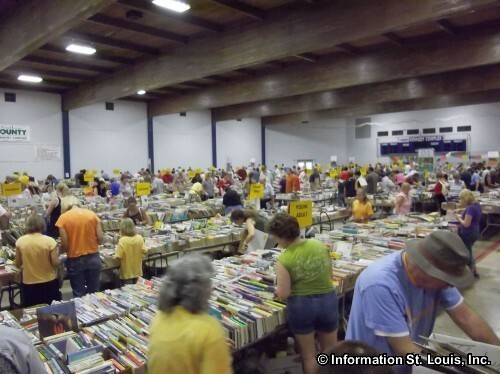 Many months of gathering and then categorizing thousands of books by hundreds of volunteers goes into to each YMCA Bookfair. 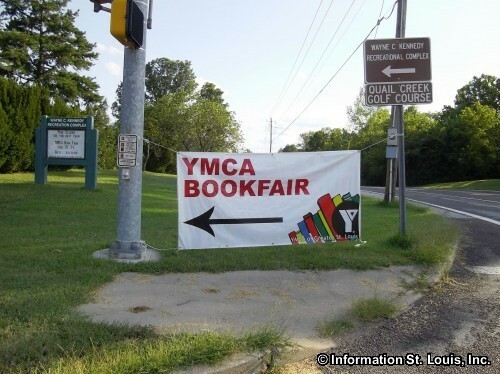 The money raised at each bookfair goes back to the YMCA and to their outreach programs. The Bookfair doors open on the third Friday in August for "First Selection Night" which is the only day that requires a paid admission fee. Tickets for this day can be purchased beginning at 8am that morning, and in years past, the line starts as soon as the park opens at 5am! 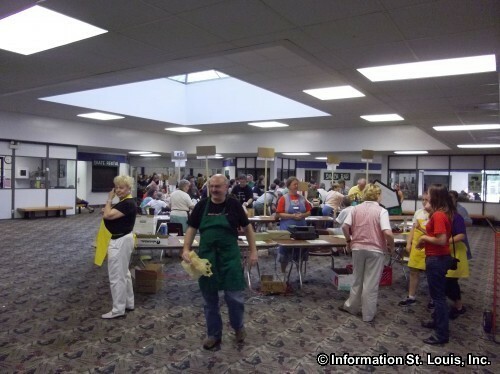 Friday Bookfair hours: 4pm-10pm. 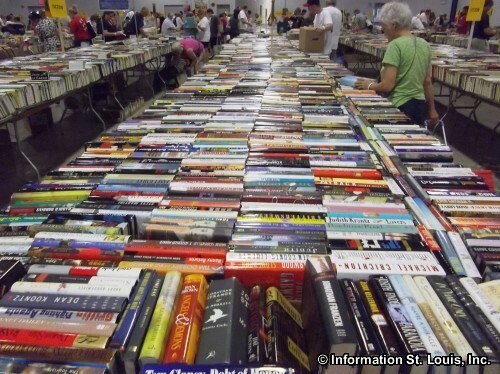 The Bookfair then runs through the following Wednesday. 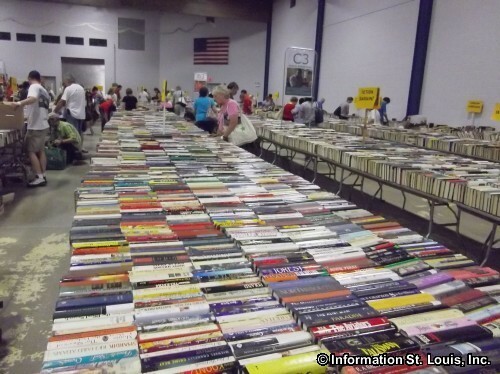 Saturday through Wednesday of the the Bookfair has free admission with hours of 9am-9pm each day. "Half Price (book) Day" is on Tuesday and "$10 a Box (of books) Day" is on Wednesday.